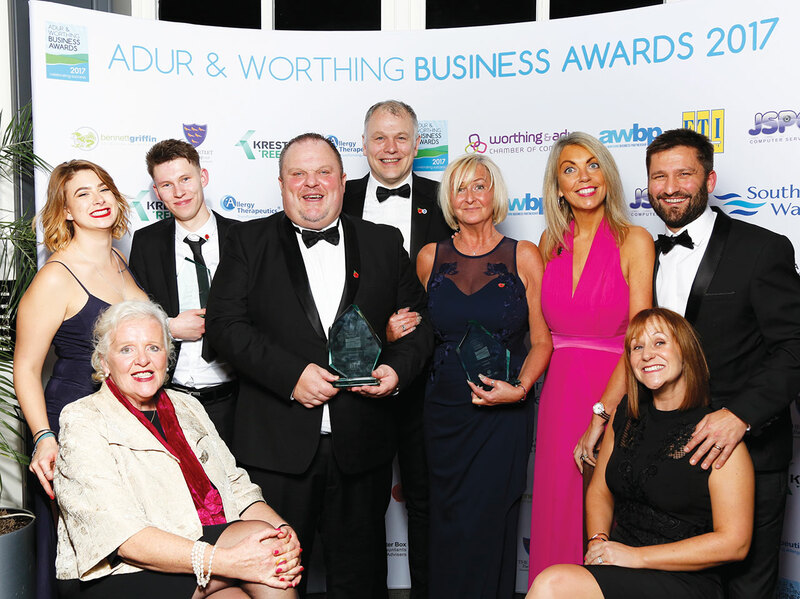 On Friday 10th November the winners of the 10th Adur & Worthing Business Awards were announced at The Pavilion Theatre, Worthing. 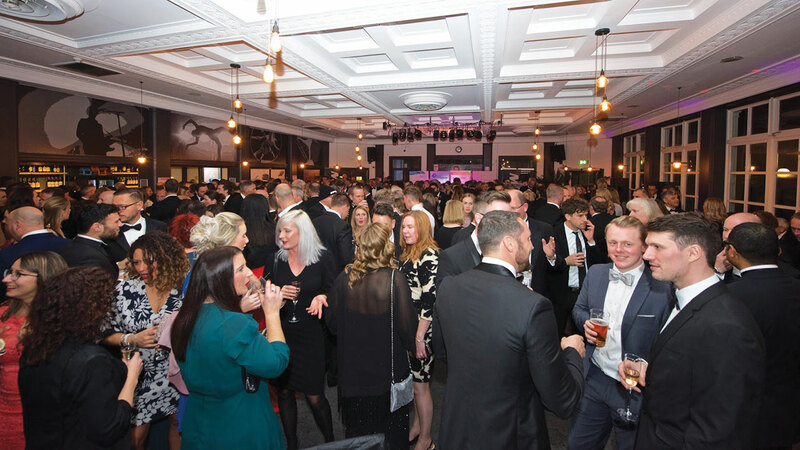 The sell-out event was attended by over 370 guests all representing local businesses and included the town’s Mayor, Alex Harman and Mayoress, The Rt Hon, Baroness Virginia Bottomley as well as other distinguished guests and Council delegates. 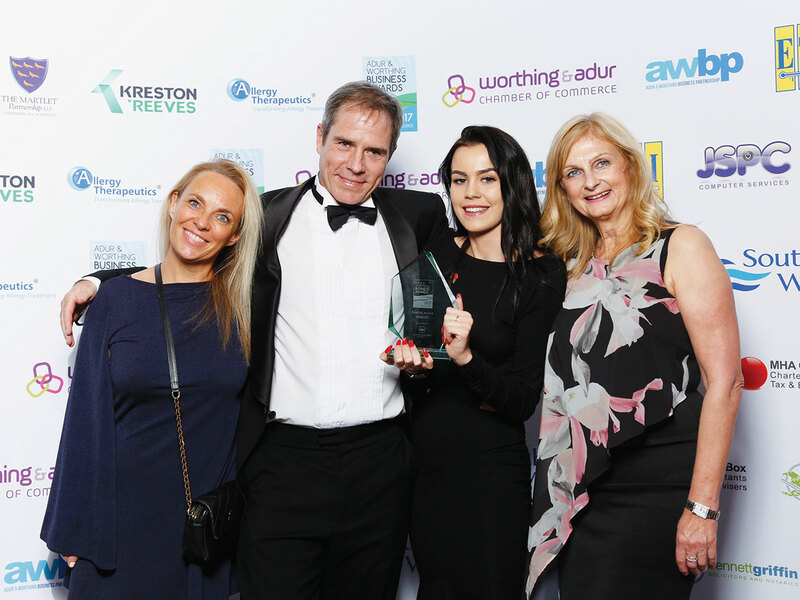 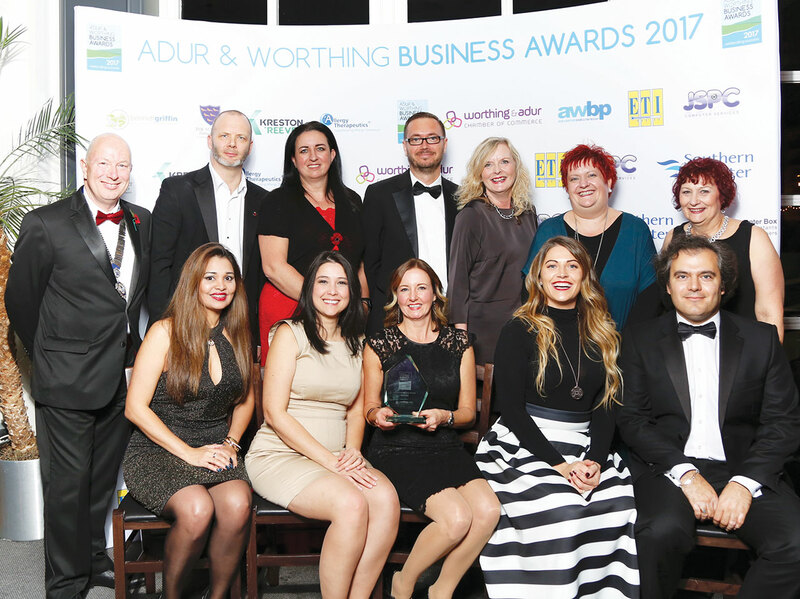 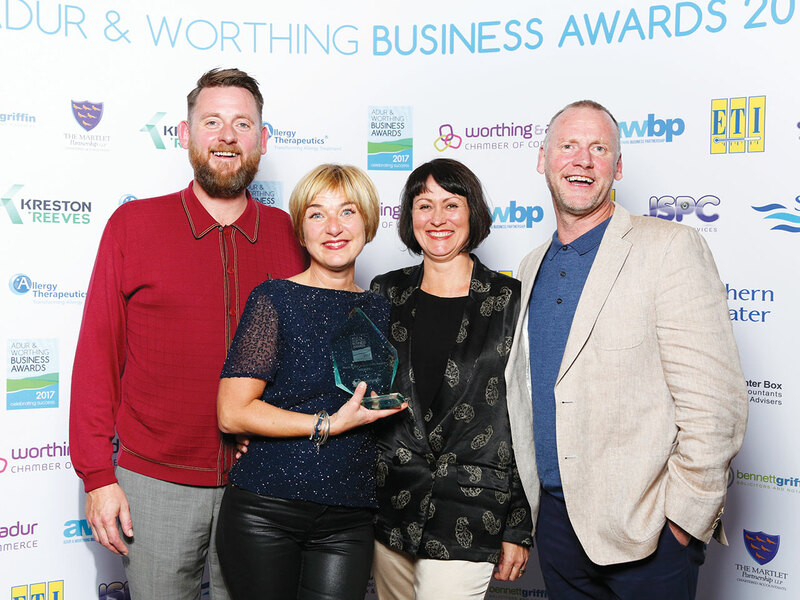 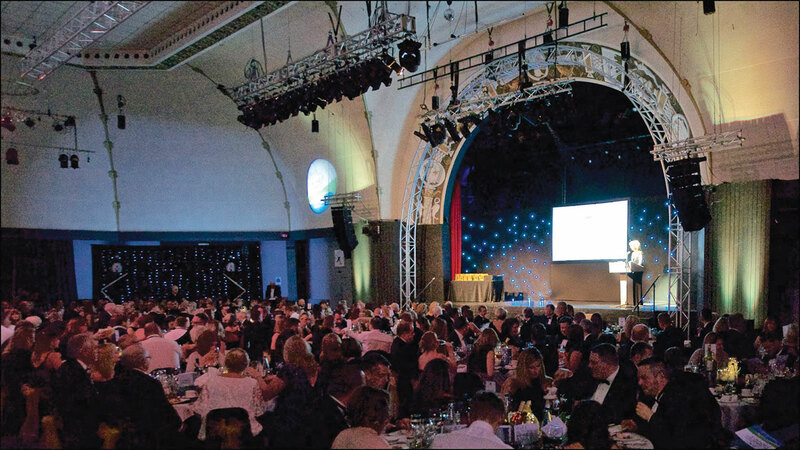 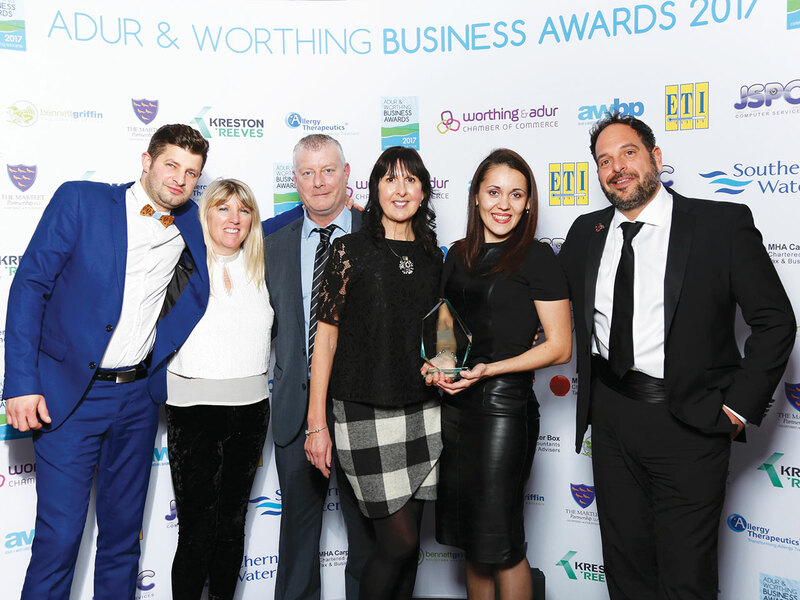 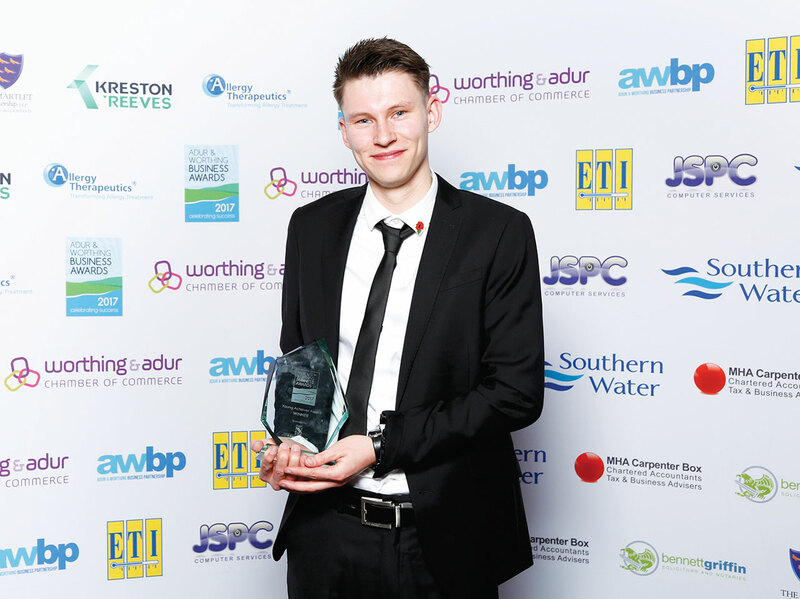 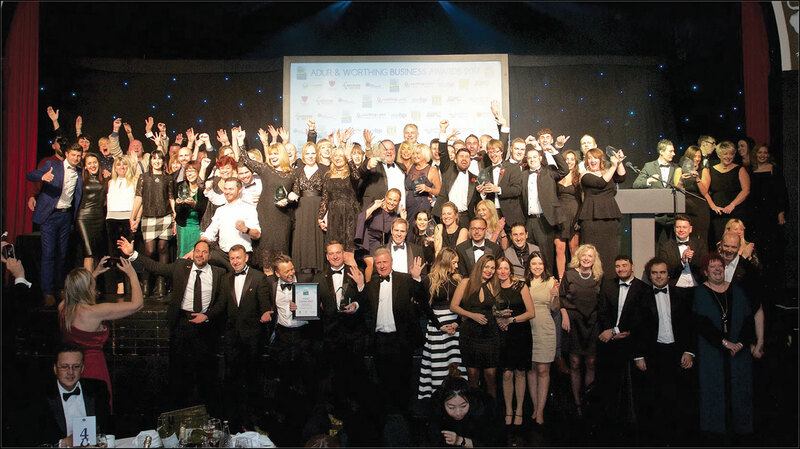 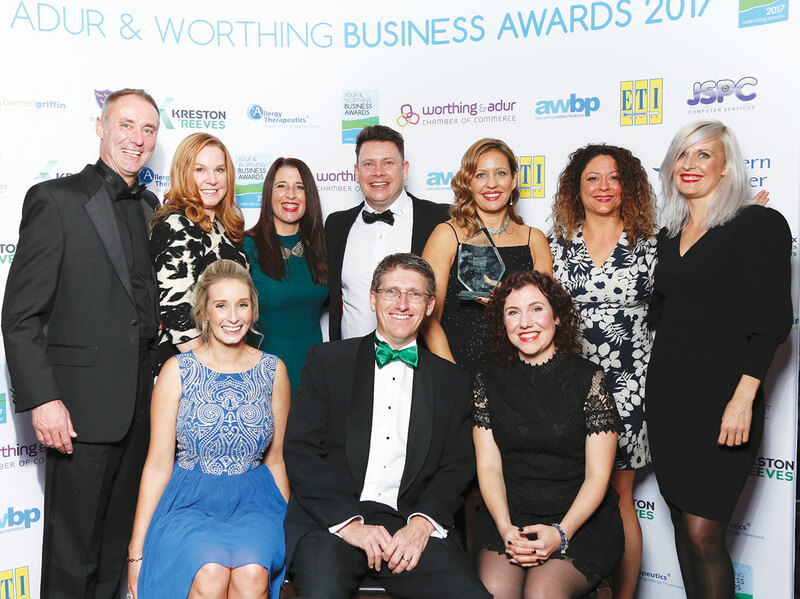 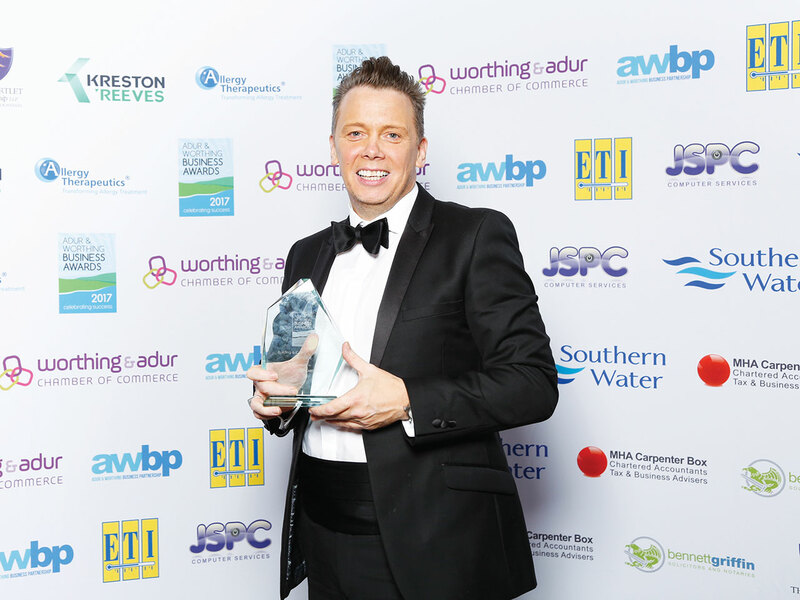 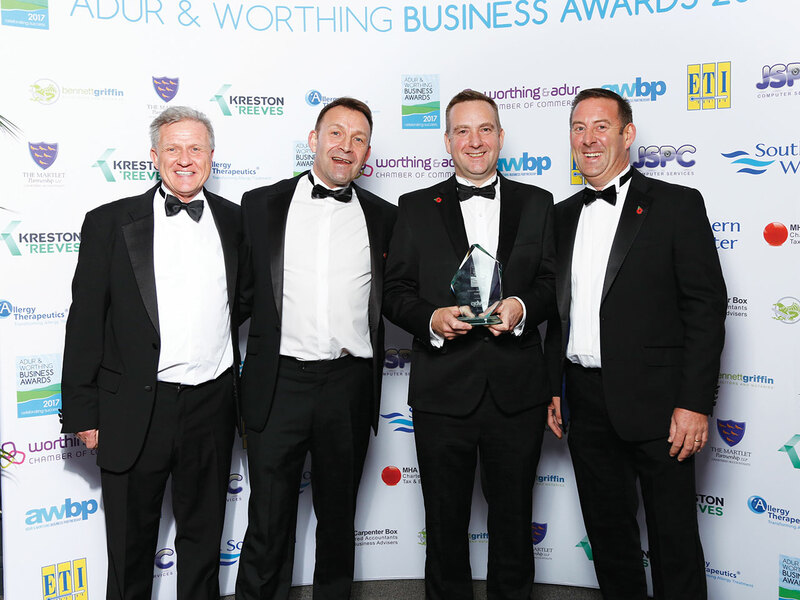 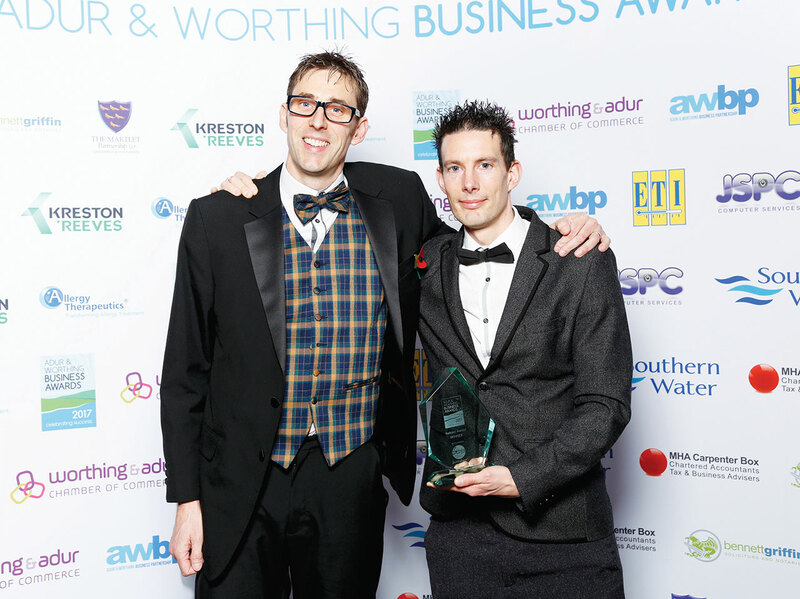 The Adur & Worthing Business Awards is one of the most prestigious events in the local business calendar and over 750 entries and nominations were received, making this a record breaking year. 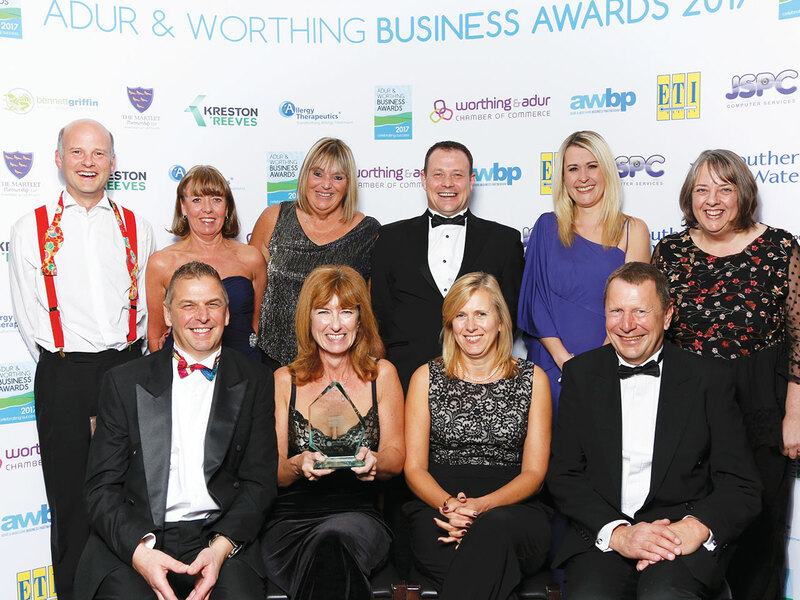 Now organised under the umbrella of the Adur & Worthing Business Partnership (AWBP) as a not-for-profit organisation, the Adur & Worthing Business Awards are organised by a committee of successful local business people from organisations including Electronic Temperature Instruments Ltd, JSPC Computer Services, Seagull Travel, Worthing & Adur Chamber of Commerce and Adur & Worthing Council. 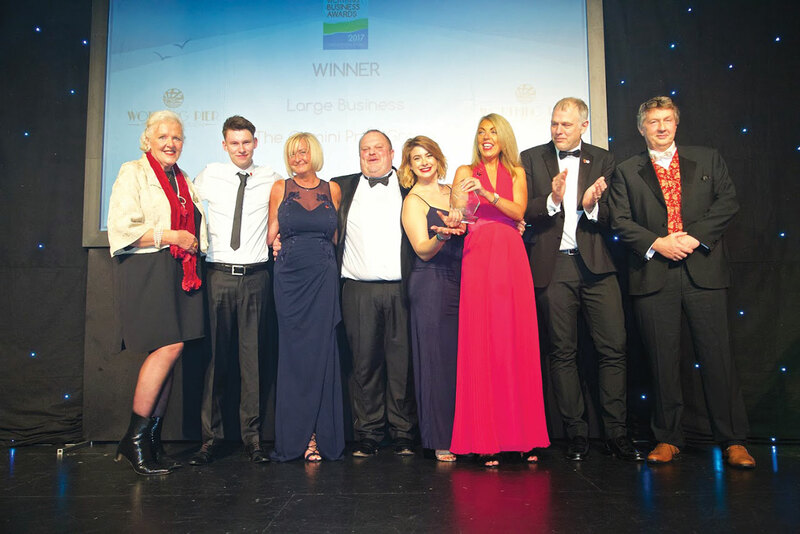 The winner of the coveted Overall Business of the Year award went to The Gemini Print Group. 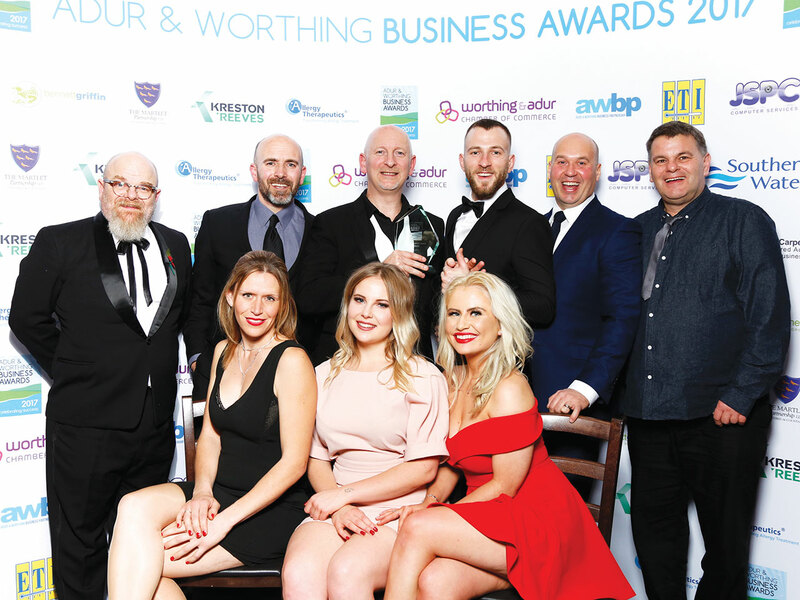 Judges awarded the dedicated and innovative print company this title as they deemed them to be the organisation who had shown the most enterprise, passion and drive in taking their business forward. 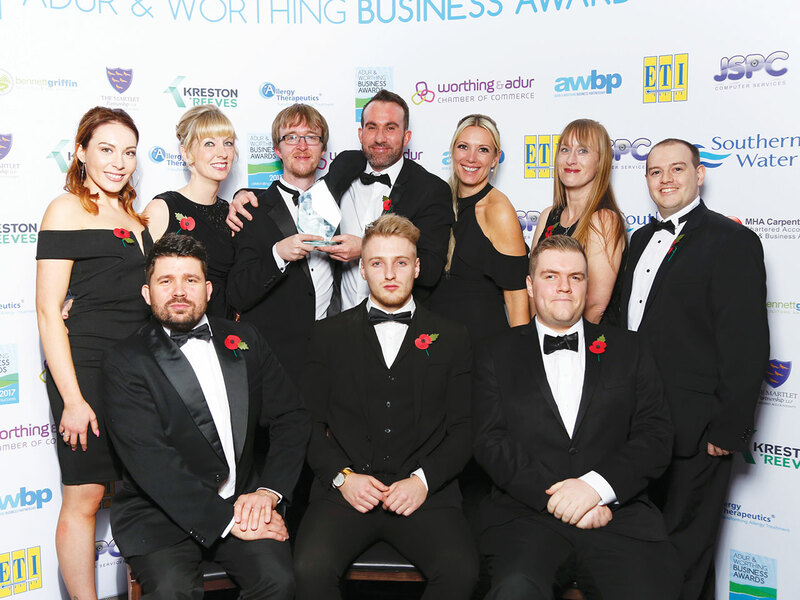 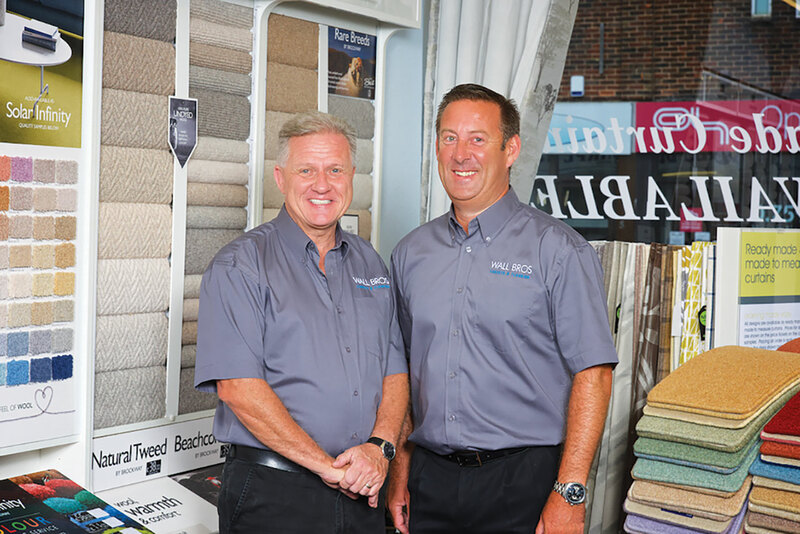 The company has expanded significantly without compromising on their outstanding customer service, showing themselves a force to be reckoned with in the world of print. 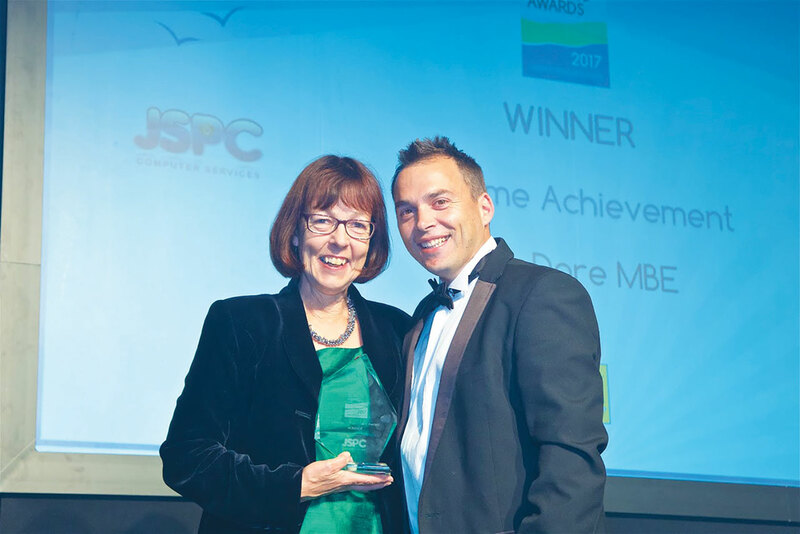 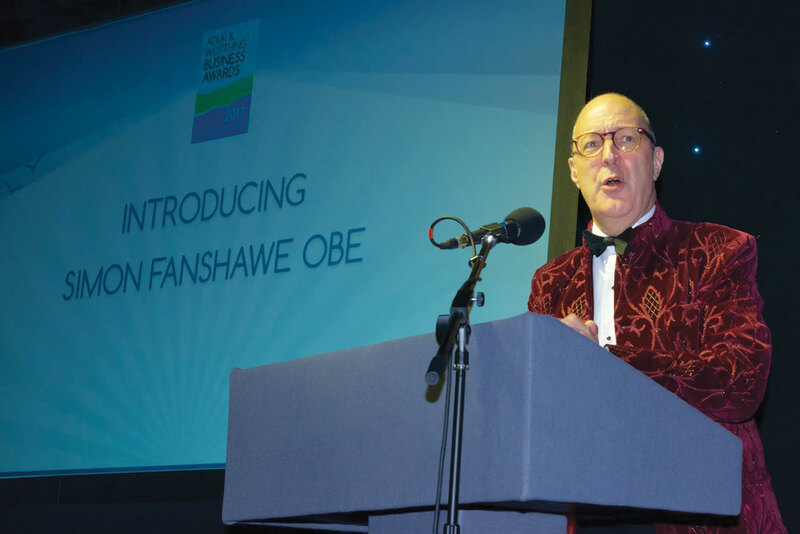 This year Sue Dare MBE was presented with the Lifetime Achievement Award for her work within the Further Education sector for more than 35 years. 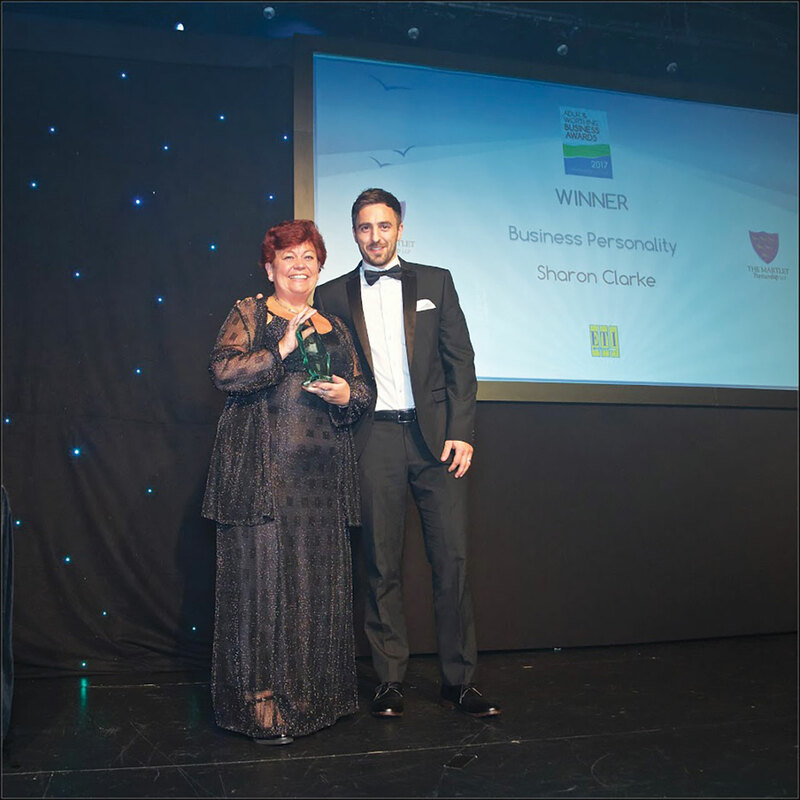 This accolade is awarded to an individual who has had a major impact on their business and the area over a number of years. 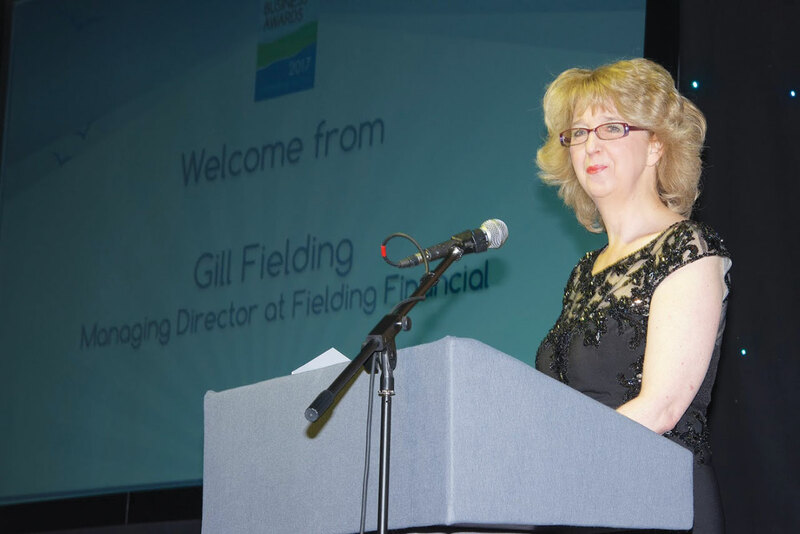 Sue held the title of Principal of Northbrook College from November 2009 until March this year and under her guidance it has become England’s third highest performing college. 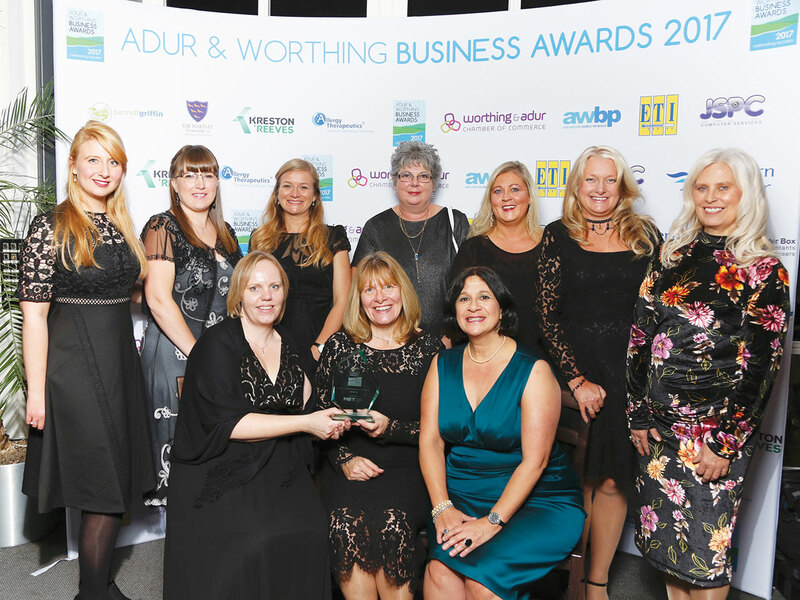 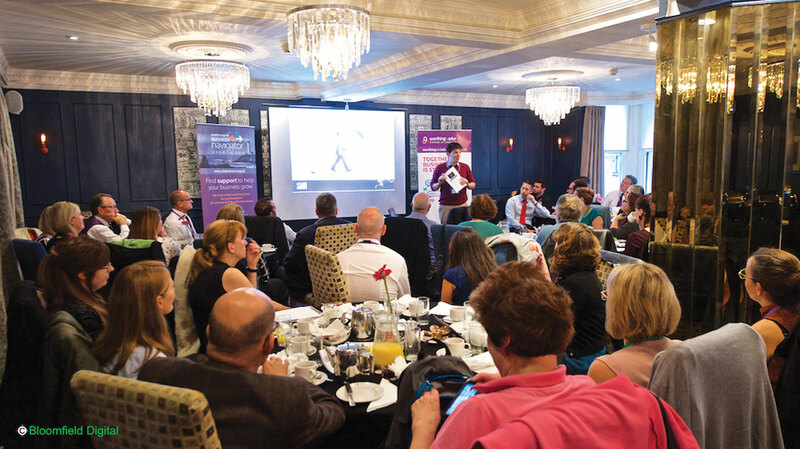 Over the years Sue has also been involved with the Sussex Learning Network, Adur & Worthing Business Partnership and was integral in setting up the Greater Brighton Economic Board. 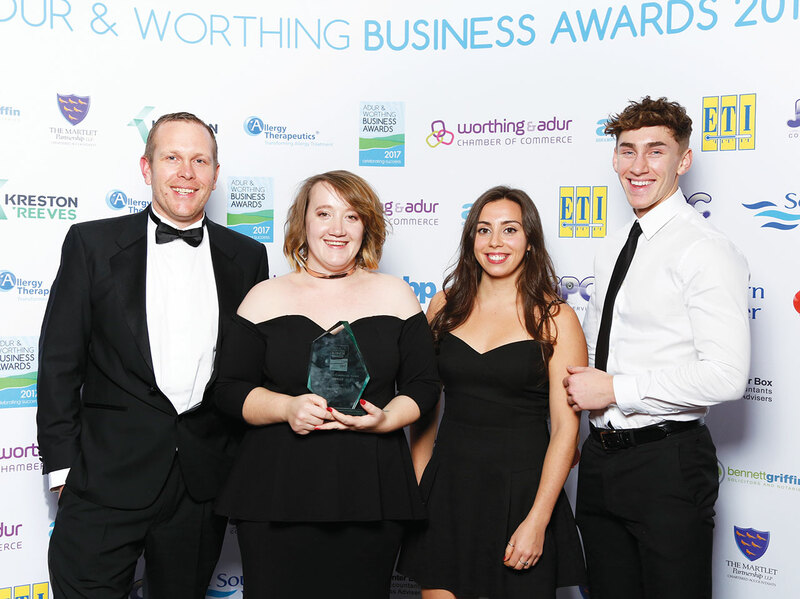 In addition to recognising some of the top business talent in our local area, this year’s awards also supported Love Your Hospital, a dedicated charity for Western Sussex Hospital NHS Foundation Trust who raise vital funds Worthing, Southlands and St Richard’s Hospitals. 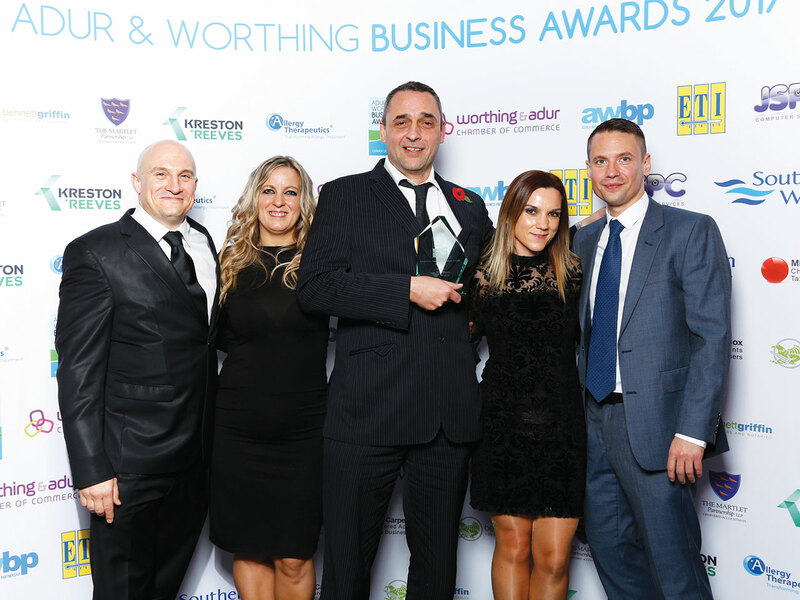 A fundraising raffle courtesy of Darren Crabb was held during the awards ceremony resulting in £1,925 being raised for this fantastic cause. 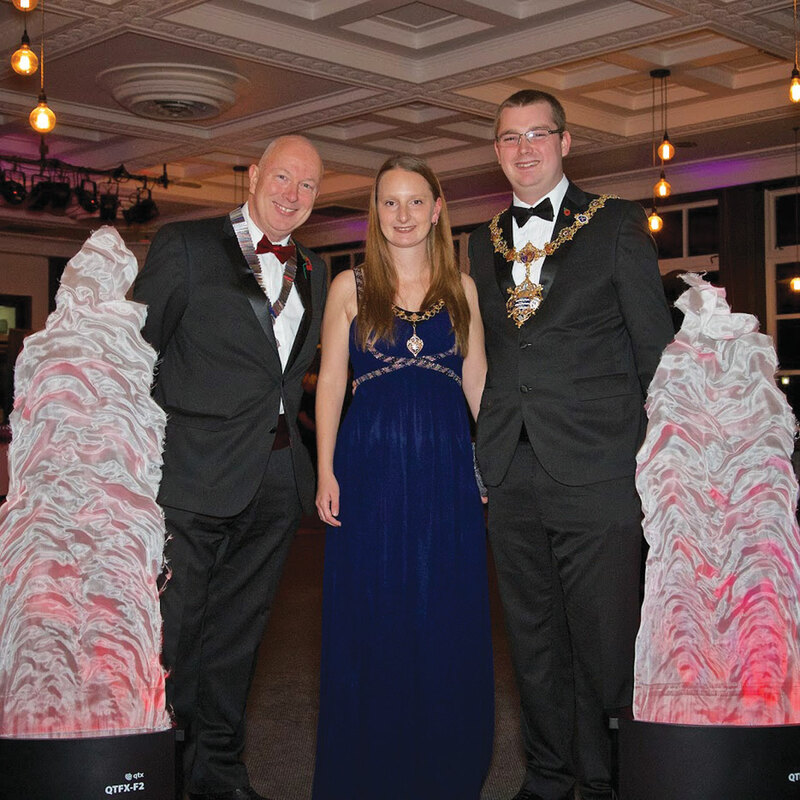 The photographs on the night were taken by Martin Bloomfield, Steve Forrest and Andy Matthews from Bloomfield Digital.